Well, nothing beats a pack of six beers, or so you though! 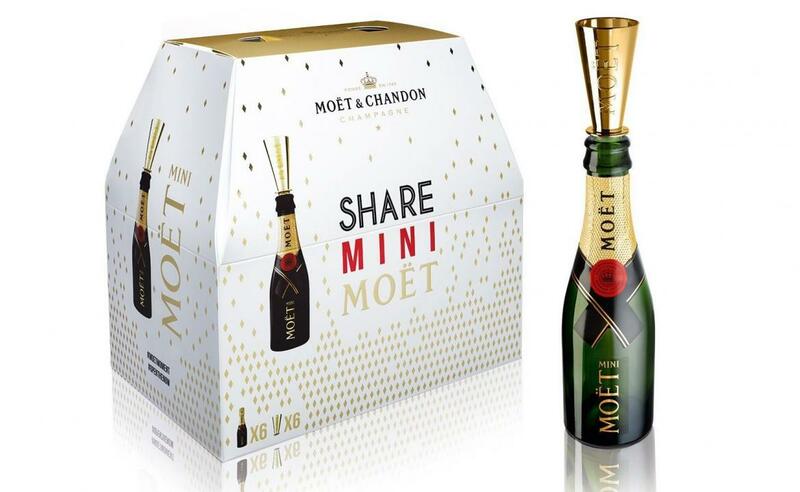 Here to add a bit more style and punk to your drinking charades is Moët & Chandon that recently introduced a cool miniature box of six Champagnes that will make you want to chug them up at mere sight! 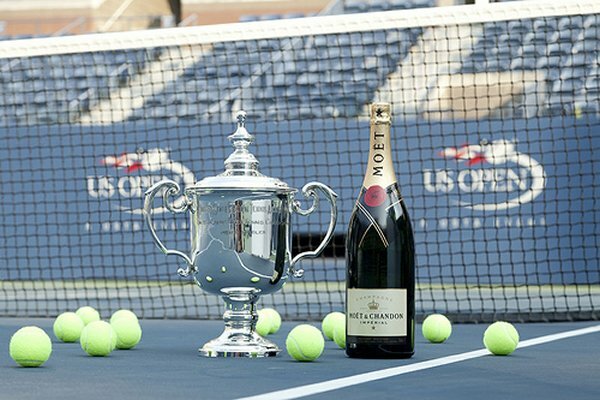 With the bubbly being offered in cool take-away packs like this, we doubt if the diet cokes and sodas would interest us any longer. 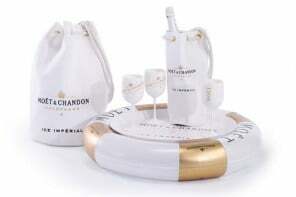 Coming back to the six-pack of Champagne though, it is certainly one of the chicest creations by Moët & Chandon. No wonder its taking the internet by storm already! 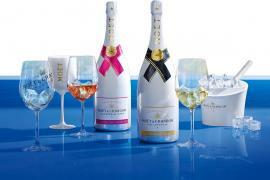 Inside the adorable pack, you can find the brand’s top selling Imperial Brut – a right choice for the mini versions, considering it packs up a smooth taste with comparatively light punches. 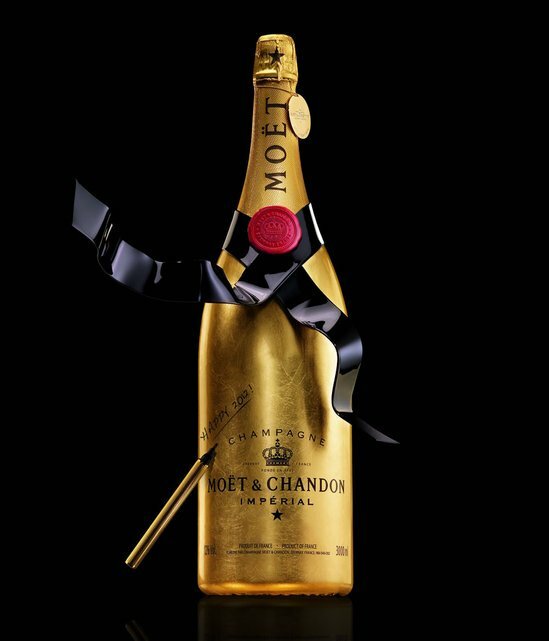 If you’re however worried about not feeling the bubbly buzz in an amount so small, breathe it out as Moët & Chandon have got you covered! 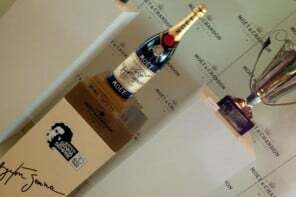 As against most standard champagne flutes which hold only about 177 milliliters, the classy six pack version contains 187 milliliters of champers in each bottle. 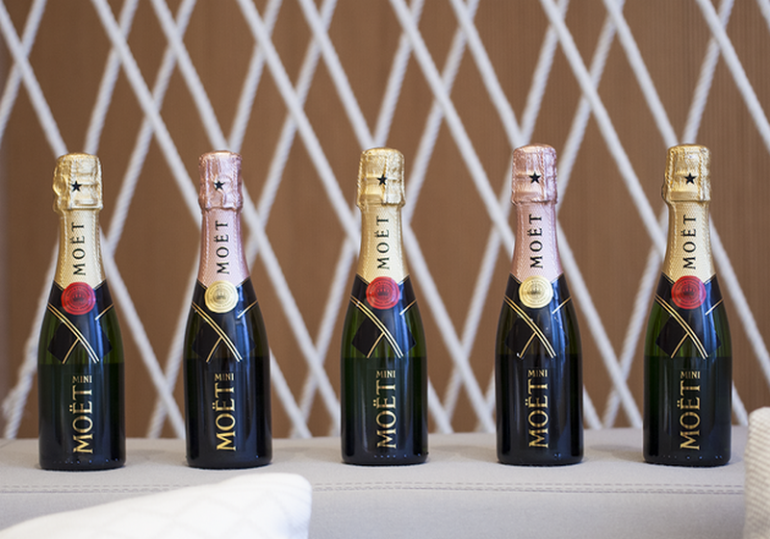 Plus, you could always buy another one of the cute crates if six small bottles just don’t cut it for you. 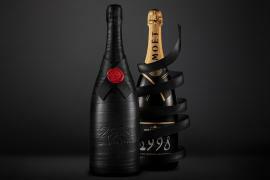 Though Pricey for $100, the Moët & Chandon Share Pack comes with its own share of glam, thanks to with its uber- fancy golden flute toppers. 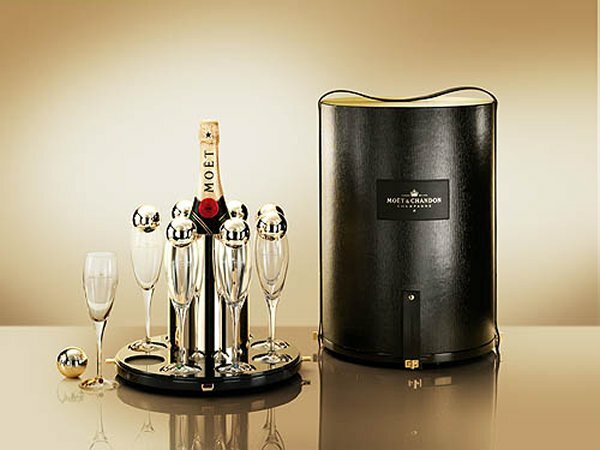 We’re sure you can’t wait no more to toast in style with one from the classy Moët & Chandon champagne pack!